At Hannah’s Hope we work with expectant mothers to ensure that their children have the best life possible, whether that is with the biological family or with an adoptive one. We help these pregnant women attend counseling, get the care they need, and have a plan. Hannah’s Hope assists with food, clothing, rides to medical appointments, as well as emergency needs. We know what it is like to counsel mothers who are doing their best, scraping pennies together to take care of their children, and make the difficult decision to place their child with an adoptive family. For those mothers, we place those babies in loving homes and support those adoptive families through the process. The Baby Bottles of Hope program invites churches to participate in the work that we do by filling baby bottles full of change. Funds raised provide counseling sessions, birth mother care bags, nutritious groceries for expectant mothers, maternity clothes and so much more. We hope you will bring the Baby Bottles of Hope program to your congregation. Download the participation packet below. Churches, faith groups and individuals who commit to raising a designated level of support through Baby Bottles of Hope will be recognized with personalized certificates, through Hannah’s Hope online presence, and in the conference enewsletter. See what your contributions can provide below. We hope your congregation joins us as we raise support for these mothers and babies. A step by step guide to the Baby Bottles of Hope program is included below. Purchase baby bottles or request from Hannah’s Hope limited collection. Turn in the enclosed commitment card to request baby bottles. Set a launch day to start collecting as a congregation. Hannah’s Hope will be launching this effort on August 28, but your congregation can choose the date that works best for you. Determine a date to receive Bottles of Hope and plan a special time of prayer for the offerings and the crisis pregnancy counseling ministry of Hannah’s Hope. Hannah’s Hope is focusing November 4, Hannah’s Hope Sunday, but your congregation can choose the date that works best for you. Fill in dates on Baby Bottles of Hope flyer and bulletin insert. Recruit at least 12 families or individuals who will fill them with loose change. Pray that women facing unplanned pregnancies will have the strength to choose life and carry their pregnancy; will make healthy choices for their baby and themselves; and have the courage to make the loving choice of adoption when they feel it is the best option for their child. Several of our participating congregations engage their church members in friendly competition. Some of the most successful ideas are listed for you below. Challenge Sunday School classes or small groups to compete against each other to raise the most change. Have the children and youth compete against the adults. Set a goal for the whole congregation to fill an extra large baby bottle. If your group chooses to participate in the 2018 Circle of Hope program, please mail the pledge card or fill out the form below with the number of baby bottles you request for participants and the amount your group plans to contribute or a check for the amount. Hannah’s Hope Sunday is November 4, 2018. 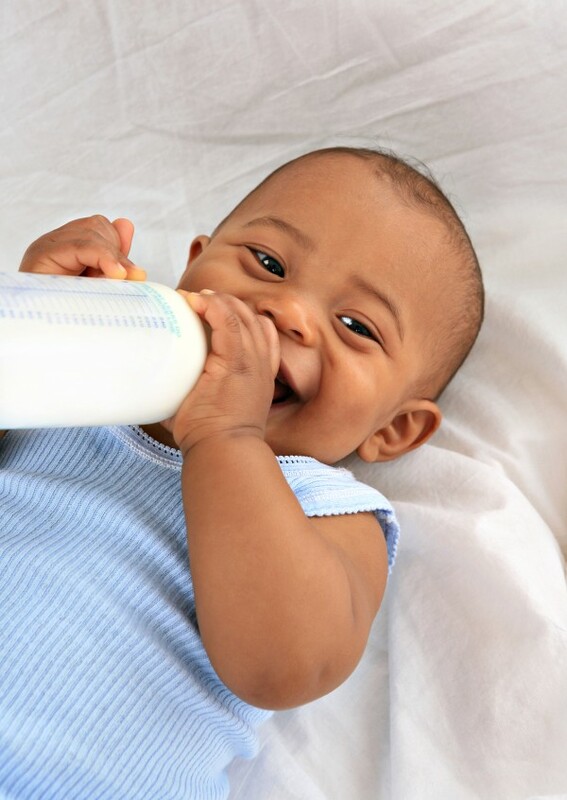 Encourage your group to bring their baby bottles to church by November 4, or whichever date your congregation chooses. Then, return the counted change and baby bottles to Hannah’s Hope or contact us if you need assistance. You may also donate online at www.hannahs-hope.org by naming your group in the “in honor of” section, or by calling 901-327-5560. Or you can Donate today!